When needing a new steady bearing for your equipment, come talk to us at Pat’s Driveline. We can provide the best product available for your needs. 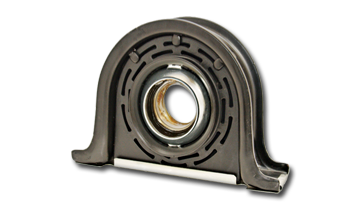 Pat’s Driveline carries centre supports, hangers, pillow blocks and steady bearings for all commercial and industrial applications. Our catalogues range from three piece driveshafts to oversize construction applications.